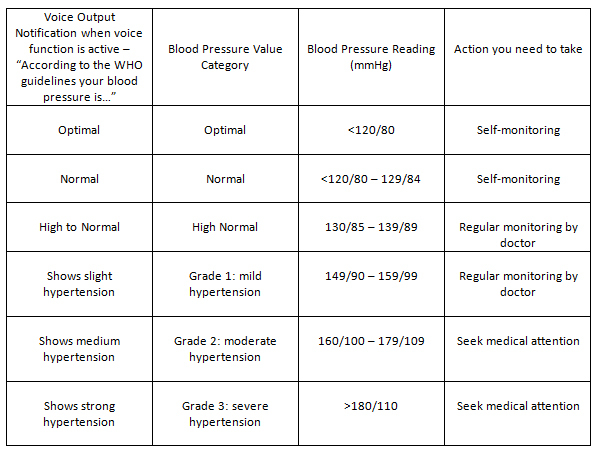 A normal blood pressure reading is 120/80 – what’s yours? 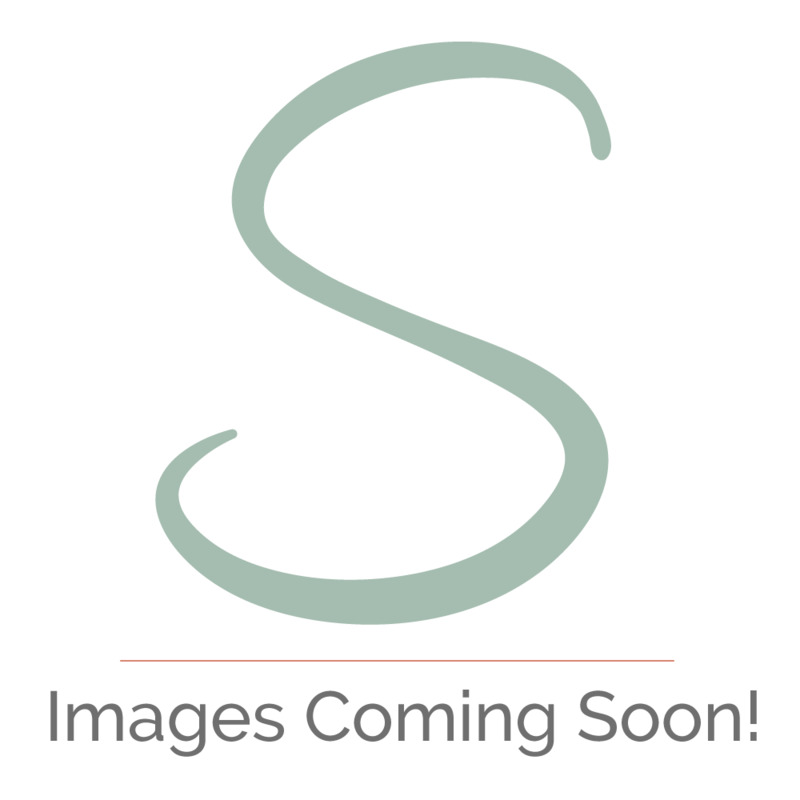 Find out with the Beurer BM49 Upper Arm Talking Blood Pressure Monitor. We’ve all been to the doctors for that five minute check-up; however you’re sat in the empty waiting room for 15 minutes before you actually see the doctor. We understand the frustration and the effort that goes in to seeing the doctor; that’s why we have the Beurer BM49 Blood Pressure Monitor! You can monitor and manage your blood pressure as often as you want, without having to step foot outside! Not only can you monitor your blood pressure in the comfort of your own home, the real beauty of this device is that it speaks directly to you – so if you have vision difficulties and are unable to see the screen, the voice will inform you of what your blood pressure and heart rate is and you can change it to one of four languages; English, Spanish, Portuguese and Greek – not your everyday blood pressure monitor! When you’re monitoring your blood pressure with the Beurer BM49; your morning and evening readings of your blood pressure from the past 7 days are all saved, so you can keep on track and continue to your blood pressure measurements without having to take the dreaded trip to the GP. So many people are unaware of what their blood pressure is – and that means that so many of us are completely oblivious to living with high blood pressure, in fact 30% of the UK suffer with high blood pressure and are completely unaware of it. If you suffer with headaches, nosebleeds, and dizziness or have a constant ringing in your ears; these are all signs of high blood pressure. The Beurer BM49 will quickly and accurately read your blood pressure according to the World Health Organisation’s (WHO) guidelines and classifications. When the voice function is active; the voice will talk you through your monitoring. The voice will notify you when your device is ready for use, your blood pressure measurement in both systole and diastole, your heart rate (BPM) and the classification according to WHO that your blood pressure fits into. The talking blood pressure monitor will also notify you of any potential disruptions of the heart rhythm when you are measuring; when the monitor is in voice function the device will announce “A possible cardiac arrhythmia was found” or the monitor will display the arrhythmia detection symbol. Monitoring your blood pressure shouldn’t be a stressful experience; the upper arm blood pressure monitor does it all for you! The Beurer BM49 is designed specifically for home use and you don’t even have to worry about setting the pressure either, the blood pressure monitor automatically pre-selects the pressure and deflates – like a walk in the park! What should you do to prevent high blood pressure? Cut down on salt and fat – not just the salt you put over your food, it also applies for the salt and the fat that is already added into your food. Move more – doing 150 minutes of exercise a week will really benefit your health – that’s only two and a half hours! Reduce your alcohol intake – just like your GDA on foods; you should stick to your alcohol units. Stub it out – no good comes from cigarettes, throw them away immediately! Limit your caffeine intake – drinking more than 4 cups of coffee a day can increase your blood pressure; you can find caffeine in fizzy drinks and tea too. Relax – it’s essential and can be really effective in lowering your blood pressure if you follow the other recommendations too, after all, relaxing isn’t difficult! 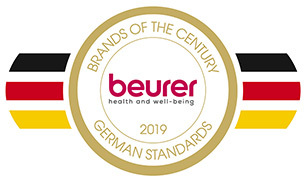 Beurer was given the award for German Standards Brands of the Century in the category of blood pressure monitors, ensuring you recieve the highest quality products.